In December 2017, W.A.S.P. successfully completed their “ReIdolized” tour supporting the 25th anniversary of their iconic hit album The Crimson Idol, the legendary story of Jonathan Aaron Steele, which will finally be released in a rerecorded version and of the album with the 4 missing songs – as originally intended – together with The Crimson Idol movie on DVD and Blu-Ray! W.A.S.P. now proudly present the first glimpse of the incredible film material that has never been officially released! Check out the video for “Chainsaw Charlie” below. For the first time EVER as originally intended – the film and soundtrack are united and will be released as one special product! 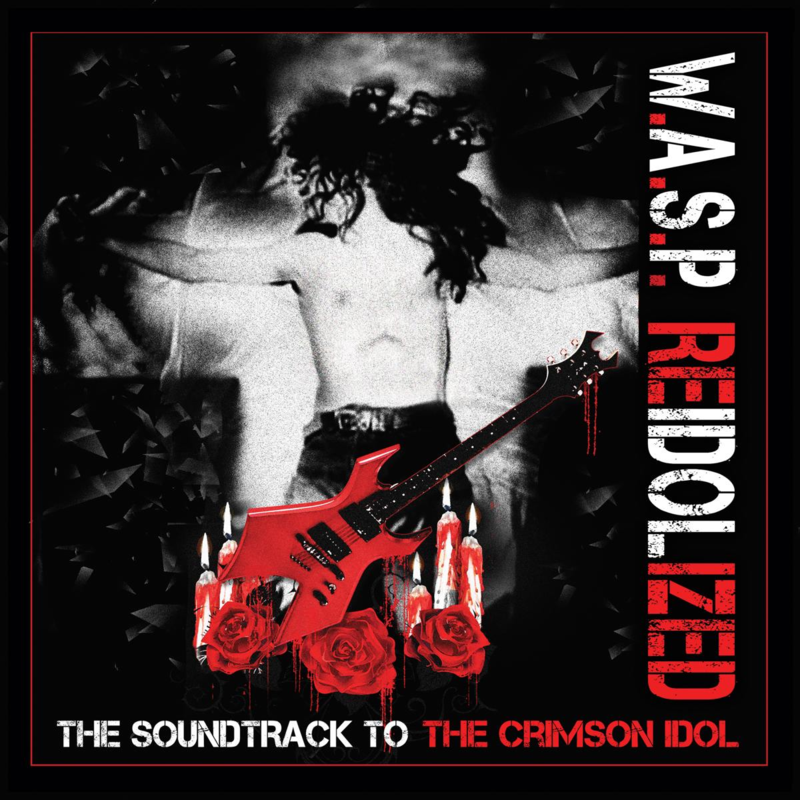 The product will also feature 4 additional songs that were intended to be part of the original The Crimson Idol.